Our wide variety of free group exercise classes help make fitness fun! We have classes for all ages and fitness levels, from Athletic Conditioning to Zumba. Our group exercise classes, led by professional, supportive instructors, offer something for all ages and fitness levels. 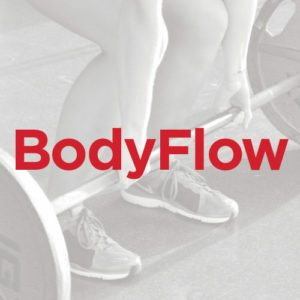 Improve your cardio fitness, flexibility, and strength and make fitness fun! Classes are a great way to try something new or deepen an existing fitness interest in an encouraging, motivational group setting. We offer classes at convenient times during the morning, afternoon, and evening, seven days a week. 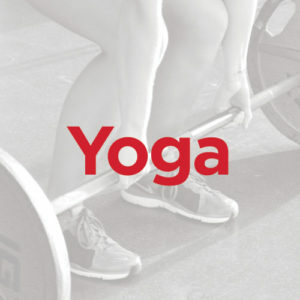 Check out our class descriptions by clicking on the links below and download our current class schedule. 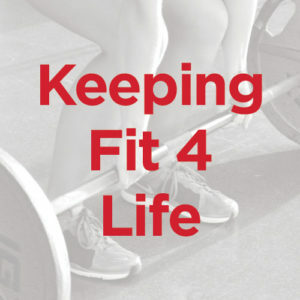 No Registration | No Fee | Included in Membership | Must Be 14+ Years Old | Accommodates All Fitness Levels | XP=Express 30 Min. 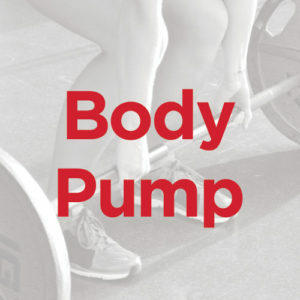 This body weight only high intensity class will force you to work for longer periods at a high capacity. Not only will you burn calories, but you will get fit fast! 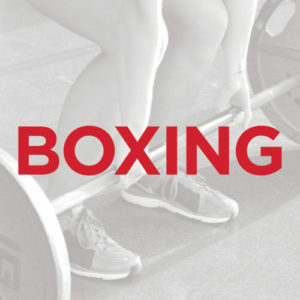 This class is packed with real kickboxing moves, calorie-blasting HIIT training, and bodyweight exercises. You’ll leave every class dripping and ready to conquer anything! The name says it all! 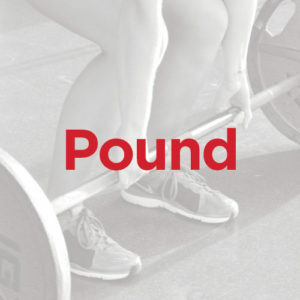 We will focus on strength exercises that will target those areas and will be sure to have you leave feeling the burn! 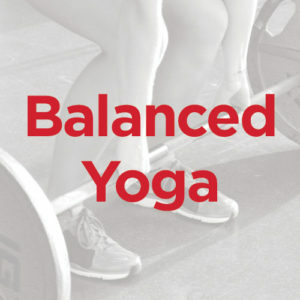 This class takes you through balance exercises using your own bodyweight and resistance bands. Balance exercises are essential for everyday life, no matter your fitness goals. This is the Les Mills program that combines Yoga, Tai Chi, and Pilates movements into a workout that builds flexibility and strength. You will also leave feeling centered and calm from controlled breathing, concentration, and a carefully structured series of stretches brings the body into a state of harmony and balance. 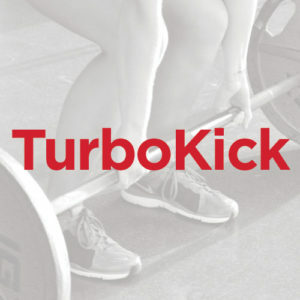 This is a high-intensity class that uses a variety of equipment and offers a good mix of cardio and strength exercises. 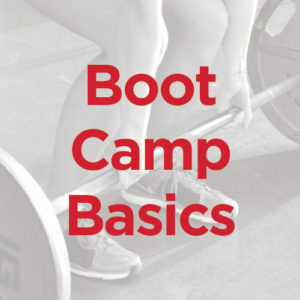 Classes are always different but you are always guaranteed a good sweat and a killer workout! 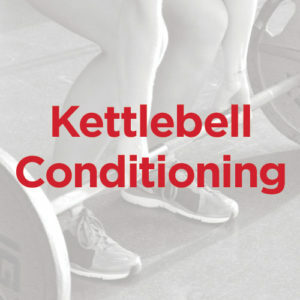 This 60 minute class is ann overall body workout that combines 30 minutes of strength exercises using kettlebells or dumbbells followed by 20 minutes of conditioning exercises that are sure to get your heart pumping and ends with 10 minutes of core exercises. This class will get your heart rate up, burn some calories, and then tone your muscles using a variety of equipment. This class will combine ballet, pilates & conditioning movements. 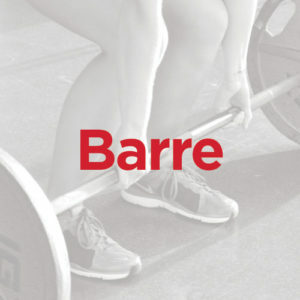 Classes will focus on postural strength & alignment and will use light weights and the barre to sculpt upper and lower body muscles and abs, resulting in a long, lean physique. 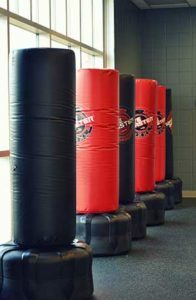 This class is our exclusive, high-energy, heavy bag workout. It combines power, strength, and core exercises. You will leave this class drenched in sweat but wanting more! This fun class offers a mixture of low intensity and high intensity dance moves set to motivating music! 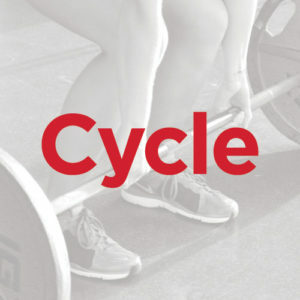 This class combines high intensity interval training with the science of Synced Music Motivation. In every class, music and moves sync in a way that pushes you past your perceived limits, to reach your fitness goals faster.